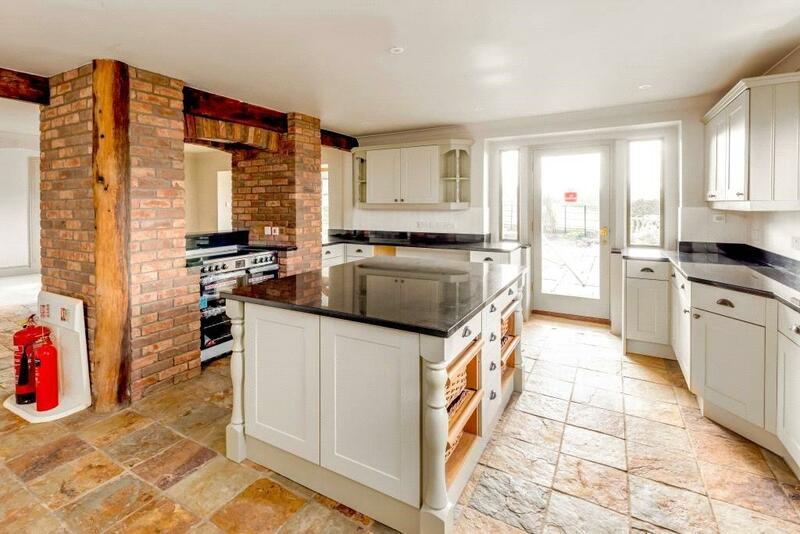 A most wonderful newly renovated attached 3 bedroom, 2 bathroom family home in the village of Dodington, a village in South Gloucestershire, lying between Codrington and Old Sodbury, some 9 miles north of Bath City Centre and 1/2 a mile north of junction 18 of the M4 motorway. Contemporary 21st century renovations and decorations fuse beautifully with period elevations and a handsome facade. The accommodation has been renovated to the highest of standards and now offers Sitting Room, Dining Room, Kitchen and Breakfast Room, Utility Room, 3 bedrooms, Attic Room, Store Room and 2 bathrooms. 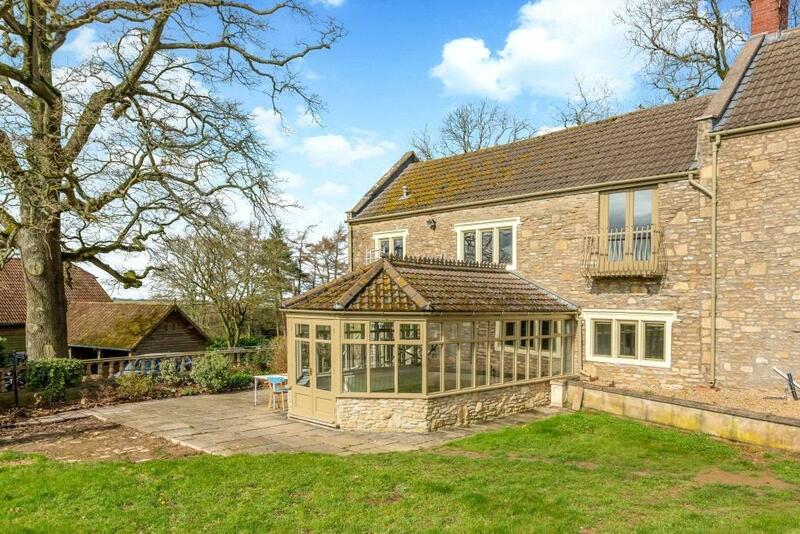 Benefitting from a south facing garden and the most amazing far reaching views over rolling countryside, this really is a wonderful family home. Situated at the end of no through road and approached via a gravelled driveway, Frying Pan Farm is a family home in a stunning location and the driveway houses at least half a dozen cars. A viewing is highly recommended for this beautiful home. EPC Band E. Council Tax Band G. Available now. For further information on the above fees please contact our office and request our "Information for Applicants" document. Property reference BAT180073_L. The information displayed about this property comprises a property advertisement. OnTheMarket.com makes no warranty as to the accuracy or completeness of the advertisement or any linked or associated information, and OnTheMarket.com has no control over the content. This property advertisement does not constitute property particulars. The information is provided and maintained by Carter Jonas - Bath. Please contact the selling agent directly to obtain any information which may be available under the terms of The Energy Performance of Buildings (Certificates and Inspections) (England and Wales) Regulations 2007 or the Home Report if in relation to a residential property in Scotland.